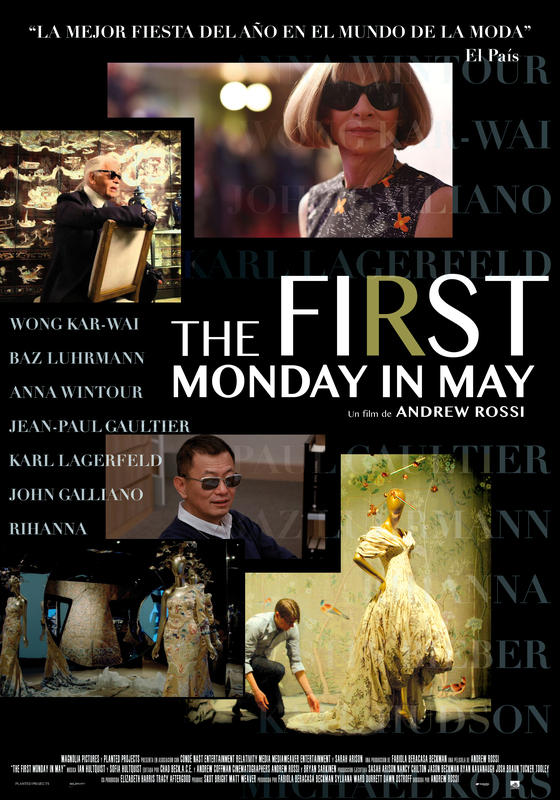 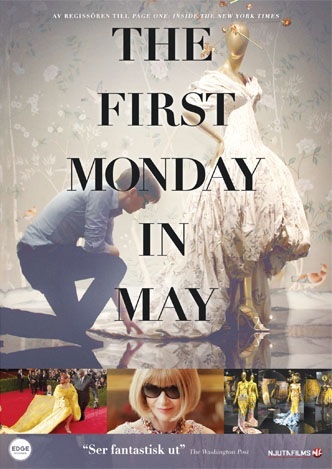 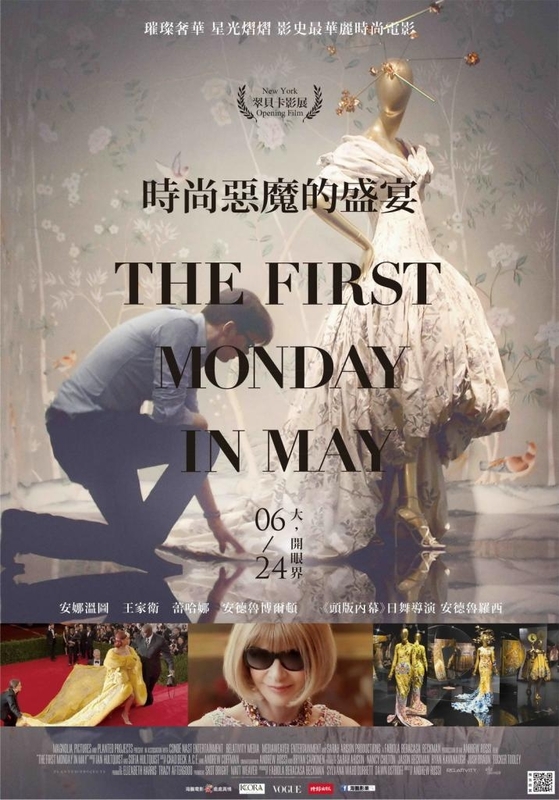 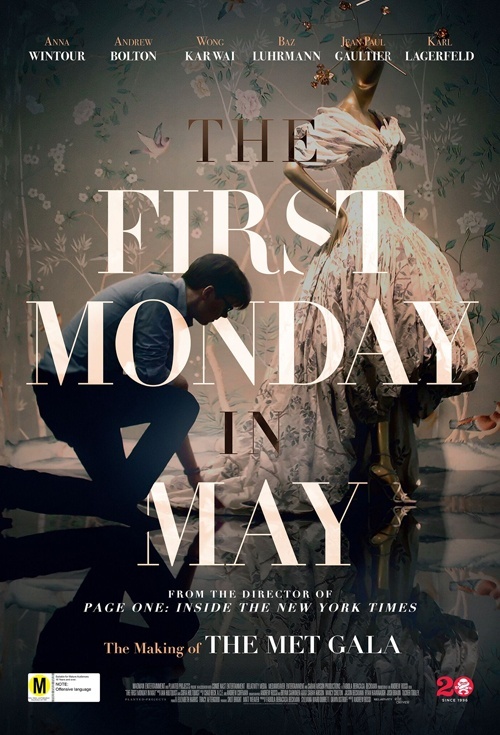 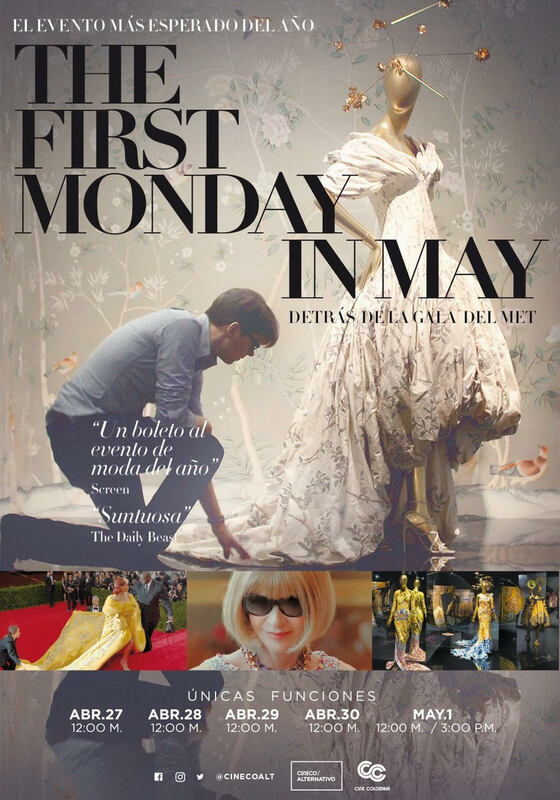 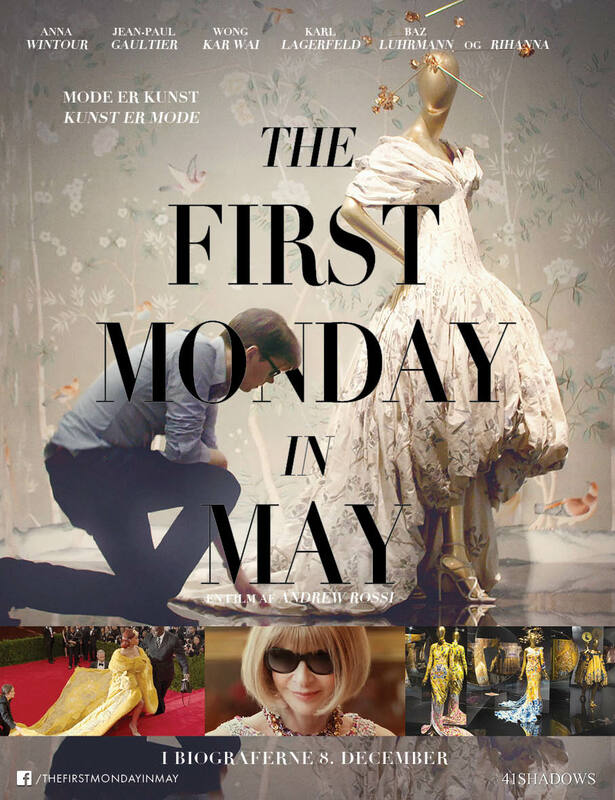 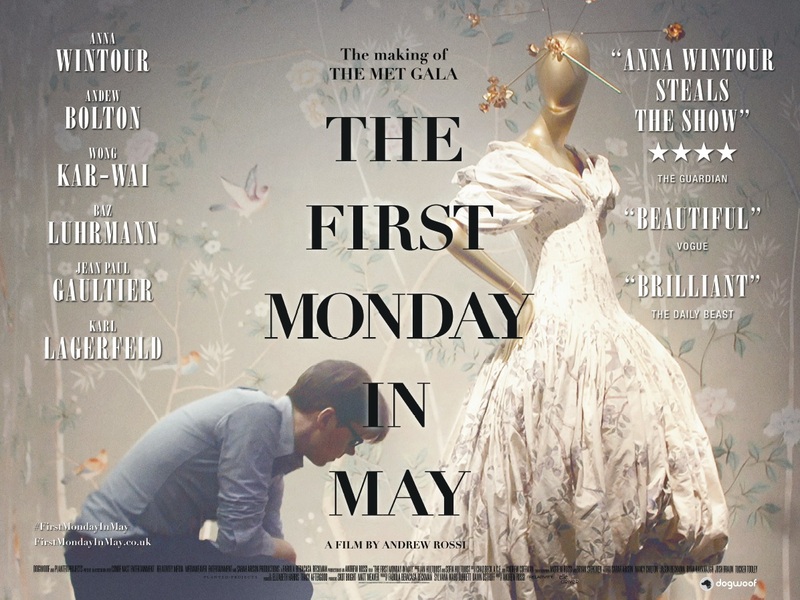 THE FIRST MONDAY IN MAY follows the creation of The Metropolitan Museum of Art’s most attended fashion exhibition in history, «China: Through The Looking Glass» presented inside the MET’s Oriental department. 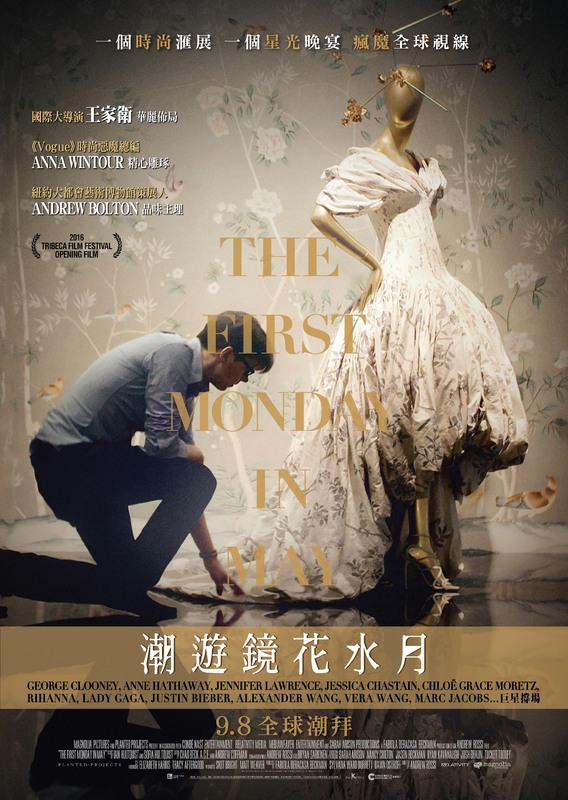 As an exploration of Western fashions showing a mythical vision of China, born out of fantasy and often inspired by Cinema (In the Mood for Love, Shanghai Express, Shanghai Gesture, Raise the Red Lantern, Anna May Wong…), the exhibition invites to debate whether fashion should be viewed as fine art, and how misunderstanding and appropriation exists across cultures. 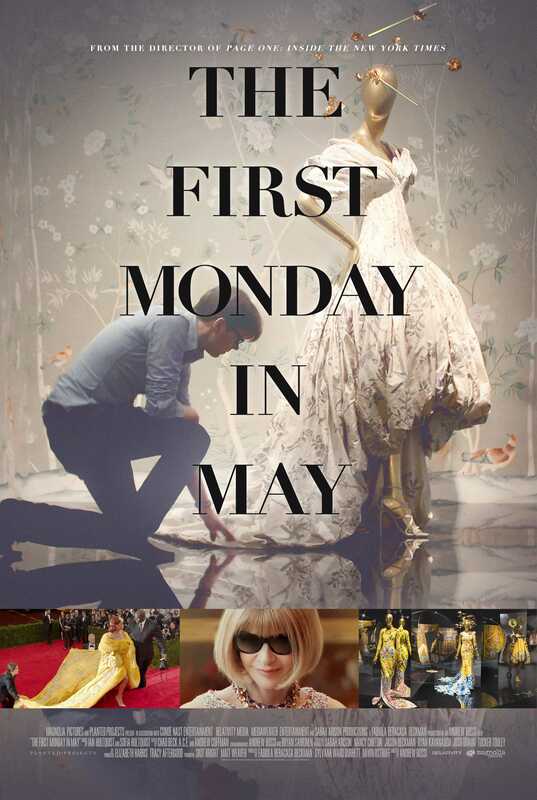 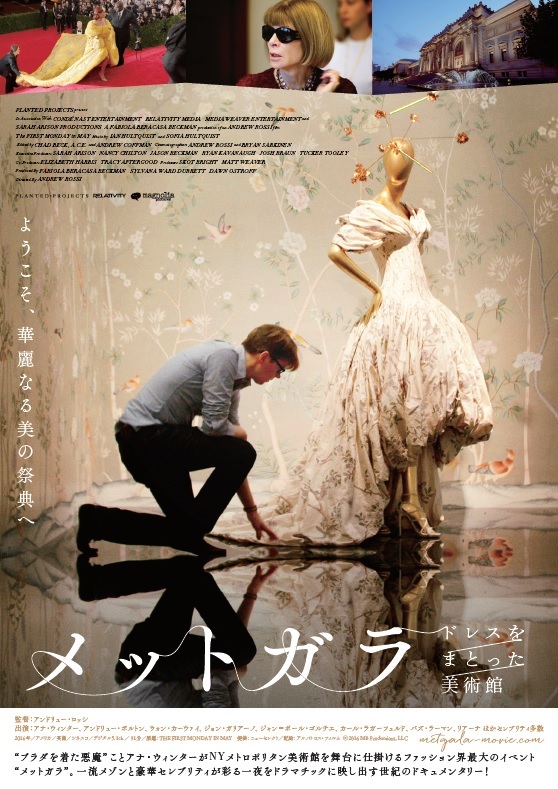 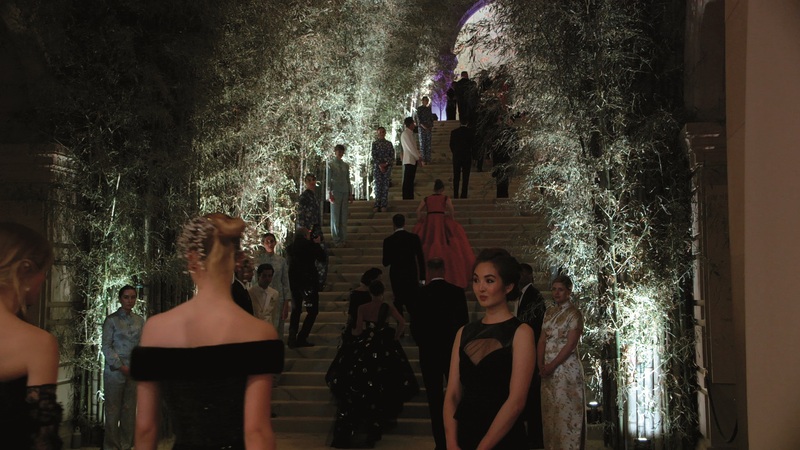 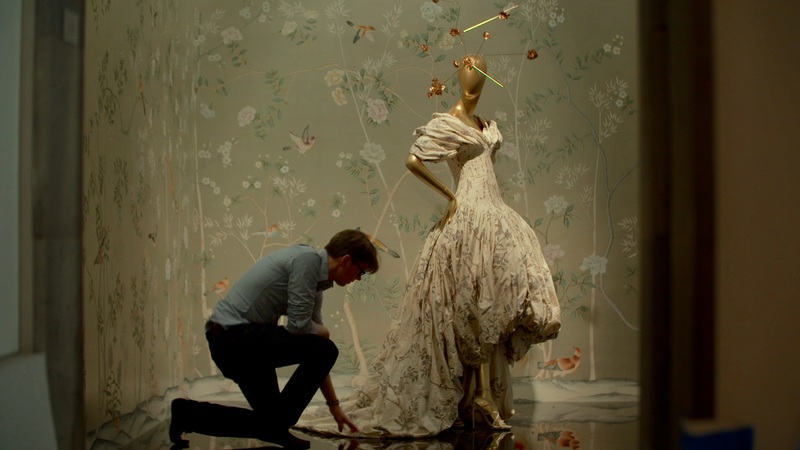 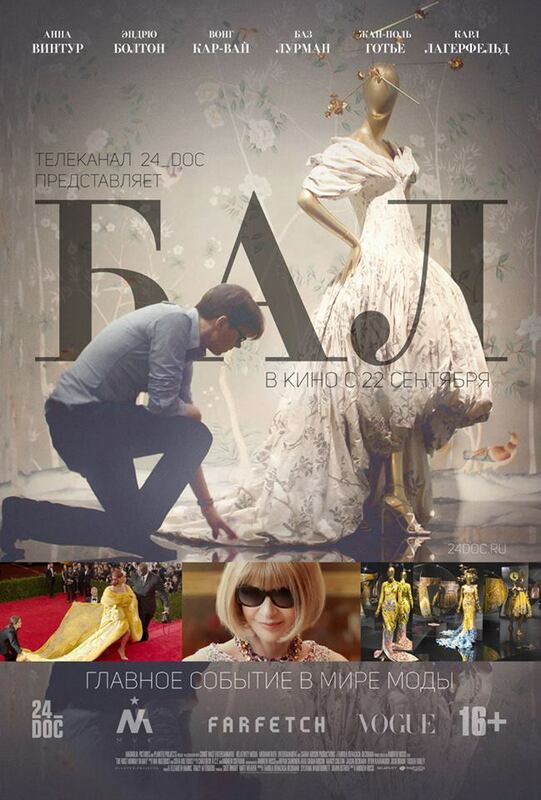 With unprecedented access, filmmaker Andrew Rossi captures the collision of haute couture and celebrity at the Met Gala, one of the biggest global fashion events hosted every year by Vogue editor in chief Anna Wintour. 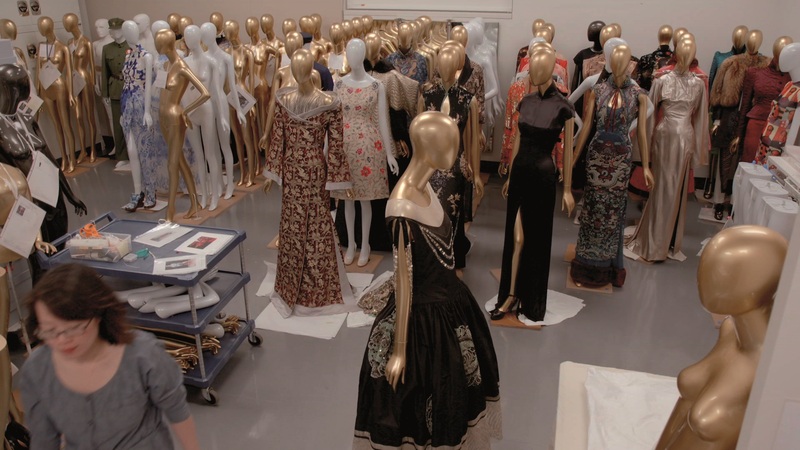 Under her guidance and with the talents of MET Fashion curator Andrew Bolton, renowned filmmakers Wong Kar-Wai as Artistic director and Baz Lurhmann as Creative consultant, the team navigates the fine line between artistic license and cultural appropriation, preparing over a year this “Super bowl of fashion event”. 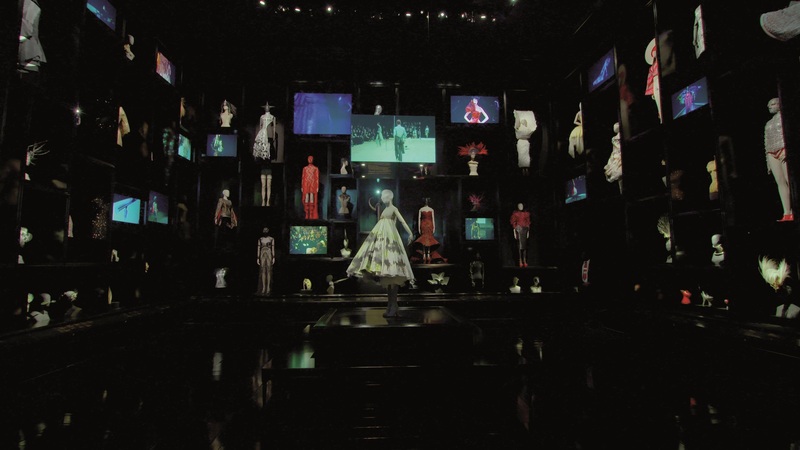 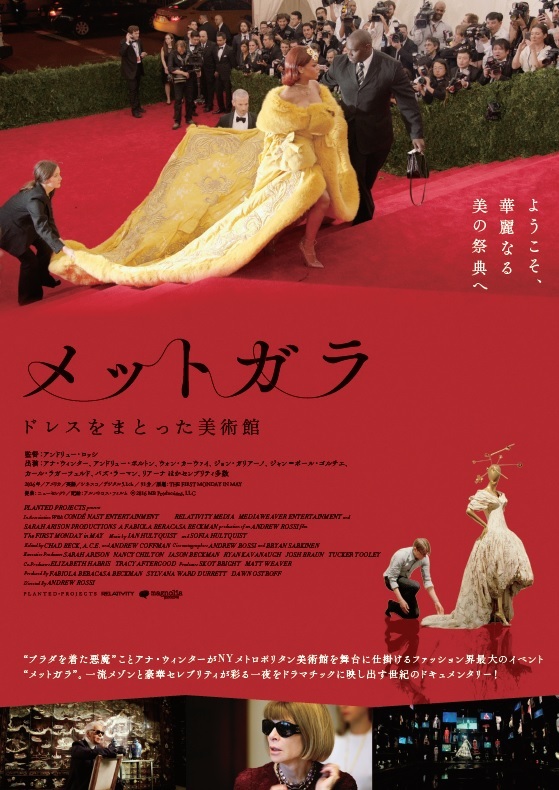 Featuring a cast of renowned artists in many fields - including iconic designers Karl Lagerfeld, Jean-Paul Gaultier, John Galliano, Guo Pei, Michael Kors - as well as a host of contemporary icons from Rihanna to George Clooney, the Opening at the Met Gala displays the finest examples of contemporary haute couture on the red carpet.